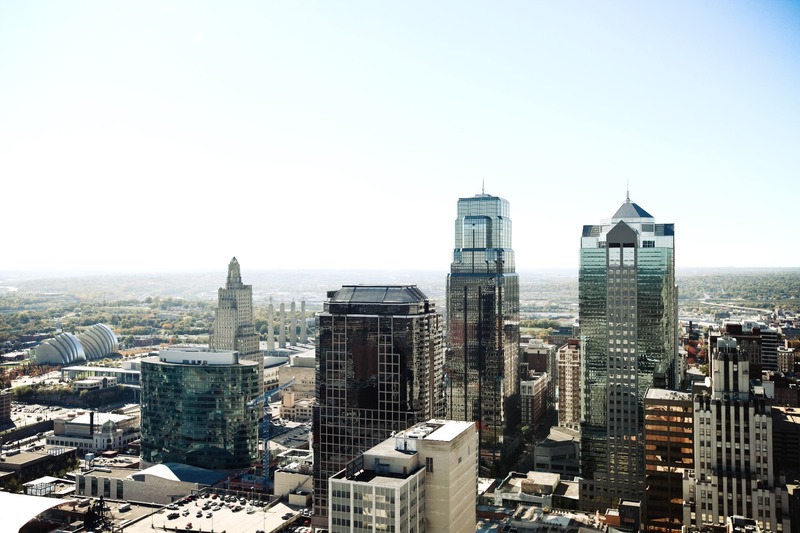 We are Kansas City's premier Magento agency. It is one thing to build a new website, it is another thing to build a new website that brings additional revenue. Many people can do the former, but it takes experience to successfully complete the latter. If you are involved with managing an ecommerce website, one of your goals is to boost sales and improve your online presence. We assist online merchants in marketing (search-engine optimization, pay-per-click, design and copywriting) and development (adding features to your website). 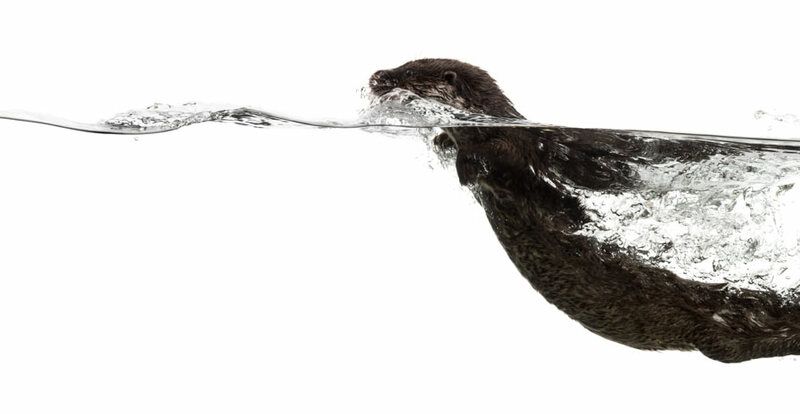 We are swift and responsive while also agile and capable, like an otter. And we enjoy face-to-face visits with our clients. Over 55% of communication is nonverbal. We get that. In-person dialog is the best way to build trust as we seek a real understanding of your business, needs and goals. We will help you achieve your goals through beautiful, and effective websites built on the Magento platform. Take a look at three guides we have published for all things Magento. These guides represent almost 400 pages of Magento knowledge: freely available for the community. This has come from our experience of building and customizing Magento websites. All of our developers are Magento certified: you can expect top-tier workmanship because of our continual investment in continuing education. We have worked on many "rescue" Magento projects. If a company is not experienced with building and customizing Magento, the results can be poor and the site buggy. We have been working on the Magento platform for over seven years, accumulating thousands and thousands of development hours. As a result of our knowledge and experience, we work to have exceptionally "swift" response times: both in communication as well as project turnaround.